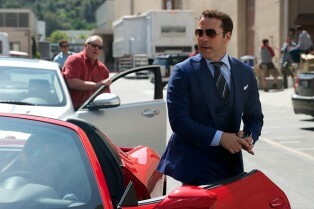 Entourage Movie Chock-full of Cameos and More.. Check Out the New Trailer for the Entourage M.. The Entourage Poster Says to Dream Large and ..
Bro, The Entourage Movie Trailer is Here!